Justin Bieber should be sorry. In recent months, he has released several surprisingly enjoyable singles, to the point where people are being forced to reconsider how much they dislike him. This is extremely confusing for a world who had gotten to know him as the tween star who claimed Anne Frank would have been a fan of his and whose cheesy tunes we had once really had enough of. He was discarded in a box marked waste of space, where we keep people like Heidi Montag and Pete Doherty, and the general public was ready to witness the last of his shenanigans before watching his career circle the drain. But instead of another disastrous DUI, Bieber instead treated us to some good music. We figured Where Are U Now? was a once off, but then came the slightly less impressive but still acceptable What Do You Mean? 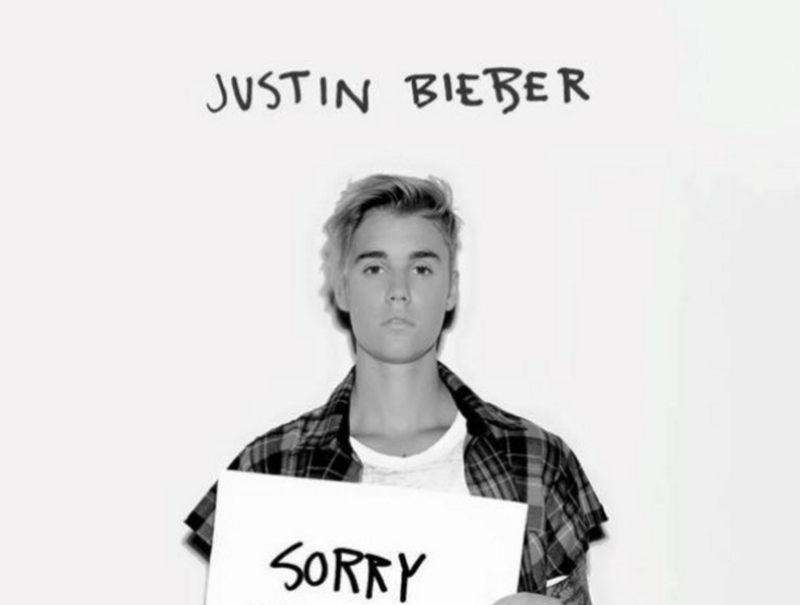 Now, Justin has stopped being so inquisitive in his song titles, and latest track Sorry is another soon to be hit, which is beginning to move him from a guilty pleasure to an artist actually worth listening to. Sorry is catchy, but not irritating. It’s everything you could want from a current pop song, without feeling like a formulaic melody. 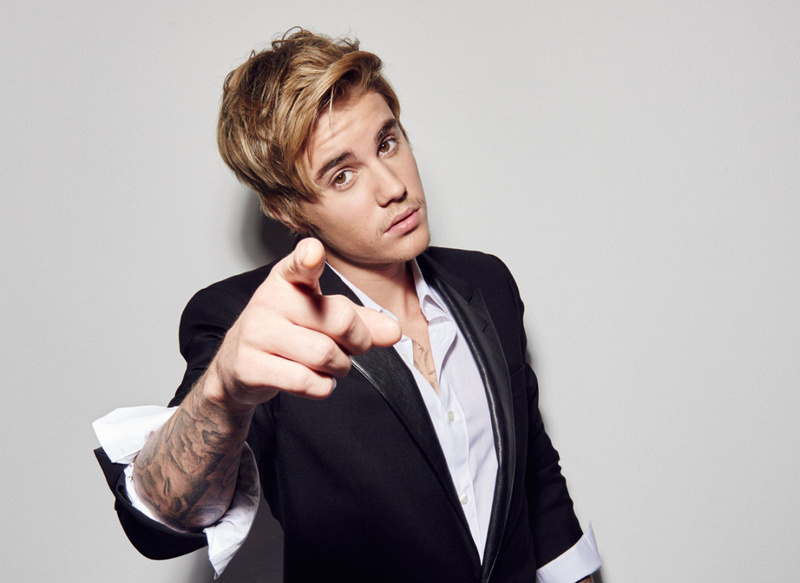 It’s almost embarrassing to say it, but the Justin Bieber of 2015 has proved himself as pretty impressive. With his latest single completing his hat trick of hits this year, it seems we might be ready to forgive Bieber after all. Previous Previous post: Style Icon or Style Con?